Starmont's Stanly Ranch Estate Vineyard was once part of a Spanish land grant known as Rancho Rincon de Los Carneros. In the late 1800s, one of California’s wine pioneers, Judge John Stanly, purchased 300 acres and became the first to achieve critical acclaim for Los Carneros wines in 1888. In the 1960s and 70s, Louis Martini, the Wente Family and UC Davis conducted groundbreaking clonal trials for Pinot Noir here. Today, the property is farmed to the highest standards with an emphasis on quality and sustainability. 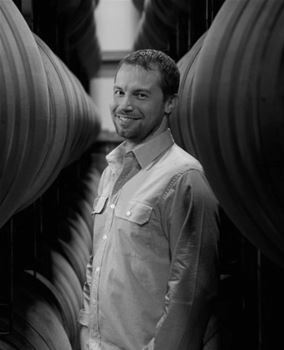 Winemaker Jeff Crawford has focused on our Los Carneros roots, and this single barrel lot offers an elevated sensory experience: intensity with longer barrel time; concentrated fruit; good structure and depth with a lengthy finish. The Dijon Clone 667 expresses itself with complexity on the nose and a richness and elegance on the palate. This wine demonstrates the incredible potential of Stanly Ranch Pinot Noir.